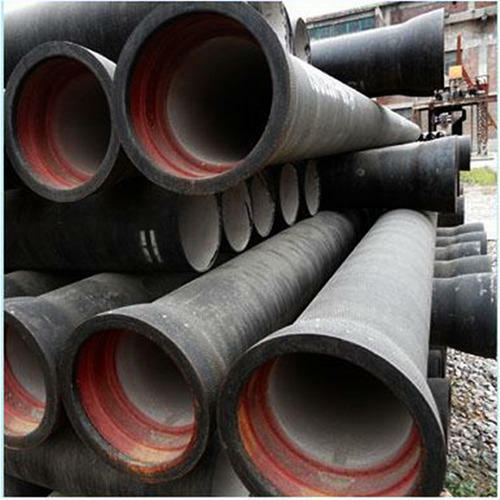 Ductile Iron (DI) Pipes – Ductile cast iron is used in the manufacturing of this pipe and it is used for water distribution and transmission purposes. It has an increasing demand due to its strength and ability to withstand different environmental conditions. Also, it is made up of 100% recyclable material. We are counted among paramount Di Pipes Manufacturers. 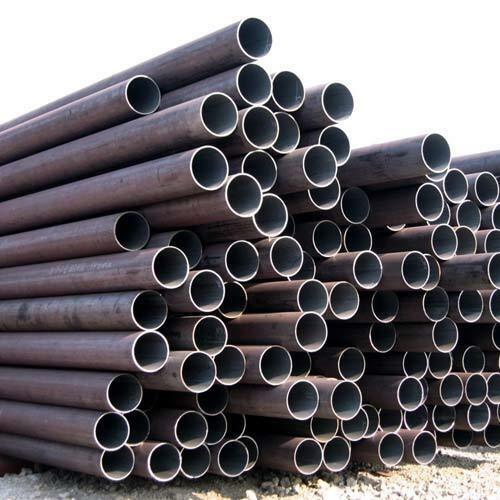 We are capable of fulfilling your requirement of different kind of metal pipes. 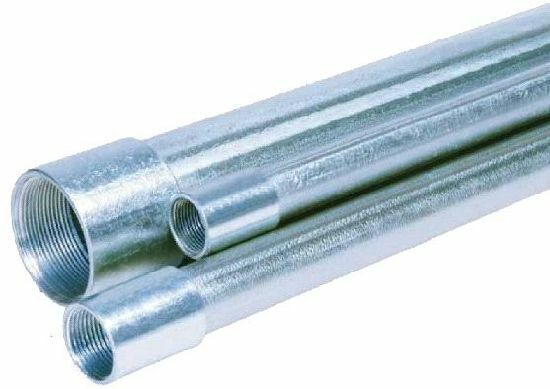 Galvanised Iron (GI) Pipes – A layer of zinc is provided on the cover of these pipes which makes it strong and durable. It is used in a compressed air line, automotive purposes and others. It is fire resistant and easy to cut, too. Mild Steel (MS) Pipes - The metal pipes come with a coating of paint or other materials and, they have a low amount of carbon in them. These are used to transport drinking water and gases. MS pipe is easy to fabricate and weld. We are one of the paramount MS Pipes Manufacturers and can handle bulk delivery easily. Please drop us a mail to resolve any query or placing the order.